Bisley pioneer products that meet the challenges of today and help you plan for tomorrow. Life may be unpredictable, but one thing you can count on is a Bisley product. Precision engineered and built to last. That’s why, when it comes to creating functional spaces, Bisley is the name people turn to for quality they can trust. While needs and fashions may have changed, how we approach things hasn’t. As storage specialists, we understand the market and engineer products that meet the needs of modern lifestyles, and deliver great value for every customer. At Bisley, we know what a difference great storage can make – which is why it’s at the heart of what we do. Storage does more than just stow things away. It can act as a visual or traffic barrier in open-plan spaces, provide privacy, double up as a perch point or a place to charge mobile devices. 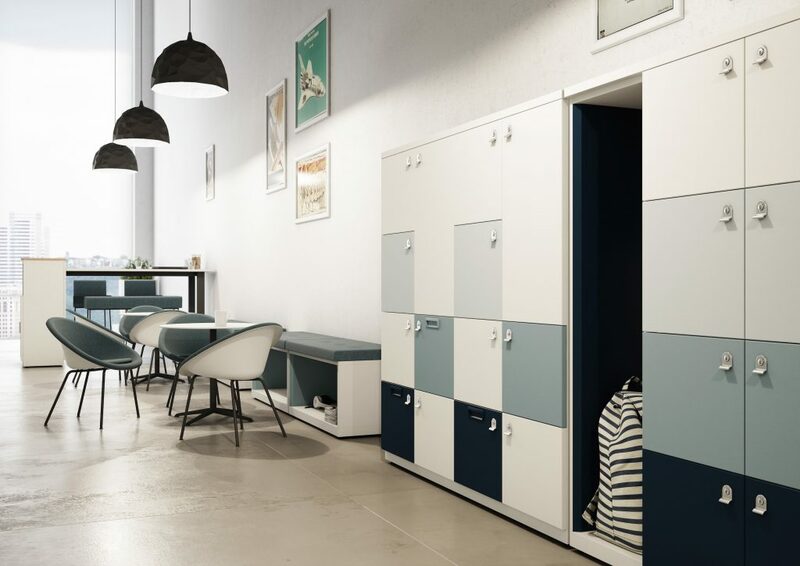 It’s time to stop thinking about storage as a static piece of furniture, and start embracing it as a pivotal and dynamic element of the office landscape. The flexibility inherent in Bisley products also extends to the service you receive. So, whether you need help planning an entire building layout, a bespoke design, or simply the assurance your order will arrive at the right place, right time, rest assured Bisley delivers. Helping you work better anywhere.